The Preservationist was a disturbing portrayal of how extreme desperation, could lead to false trust. The characters were one-tiered, but held enough baggage for you to become invested in their lives, and the situations they got themselves into. Justin Kramon must have been an American Psycho fan (which I will, hopefully, confirm when I interview him! ), because there were some noted quirks that mirrored the actions of our good ol' Mr. Bateman. I caught on, quite early in the book, to the intents and purposes of a certain main character, and felt like there could have been more in the way of subtlety. However, that qualm aside, this book read, for the most part, exactly the way I think the author intended it to. Julia Stilwell, the main female lead, wasn't given an elaborate back story, but with perfect reason. If I had known any more about her, I wouldn't have reached the level of frustration that I did-would not have been able to comprehend her naivety and lack of self-awareness. Her lost-in-the-woods personality, her exact level of desperation, was very well done. I yelled out loud at these pages more than I can count, and had trouble feeling anything but disturbed when I wasn't reading. The Preservationist crept into my bloodstream, and created an atmosphere that was hard to shake free from. 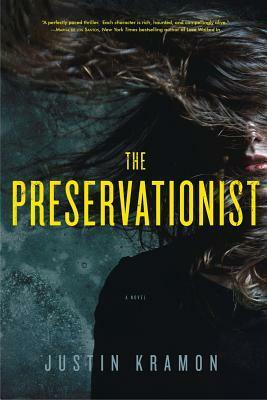 It's hard to delve any further into the story line without completely revealing what's behind the curtain, but for anyone that's new to psychological thrillers, or even to suspense, The Preservationist is a great jump-off book. The elements of mystery, mixed with a darker undertone, mixed with just the right amount of shock-value, will turn you into a fan of this genre, and like me, a new fan of Justin Kramon's. 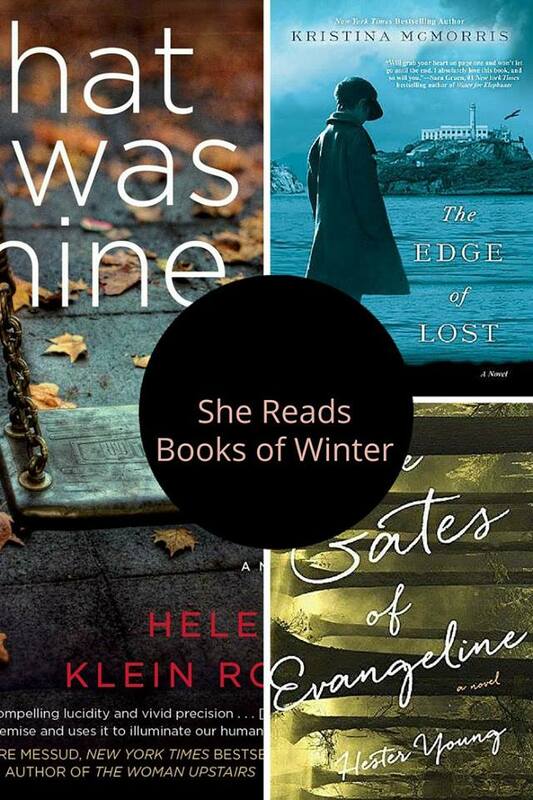 Recommended for Fans of: American Psycho, Gillian Flynn, Elizabeth Hayes, Psychological Thrillers, Suspense, Mystery. Justin Kramon is the author of the novel Finny, published by Random House in July, 2010. A graduate of the Iowa Writers’ Workshop, he has published stories in Glimmer Train, Story Quarterly, Boulevard, Fence, TriQuarterly, and others. He has received honors from the Michener-Copernicus Society of America, Best American Short Stories, the Hawthornden International Writers’ Fellowship, and the Bogliasco Foundation. 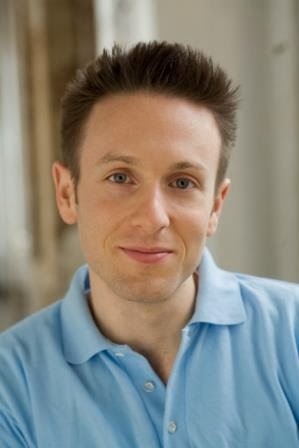 He teaches at Gotham Writers’ Workshop in New York City and at the Iowa Young Writers’ Workshop. 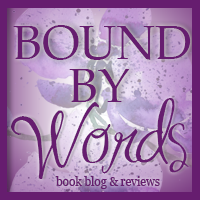 Thank-you to Trish from TLC Book Tours for hosting this tour, and to Pegasus Books for sending me a print ARC to review! Thank you so much for the review. It means a lot to me. I'm so pleased you enjoyed the book, and really appreciated hearing your thoughts.